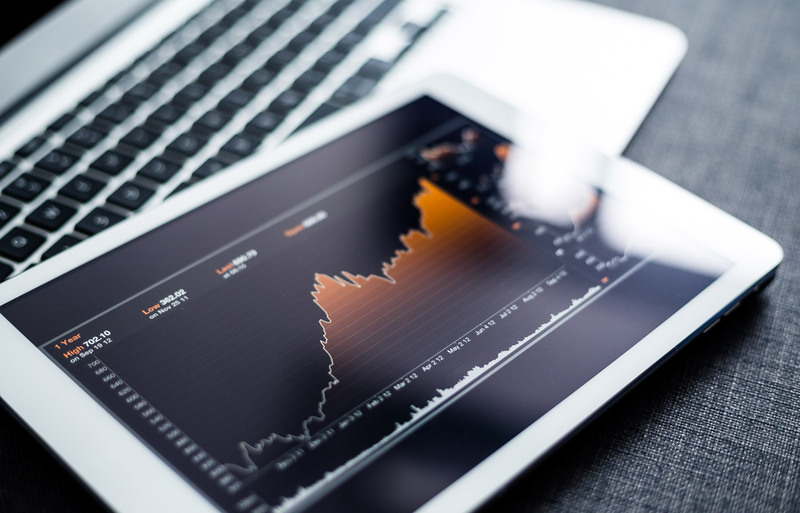 Halk Invest uses technology in the most efficient manner to facilitate investors’ access to markets. The powerful infrastructure of our internet branch enables you to send orders to markets quickly and safely. 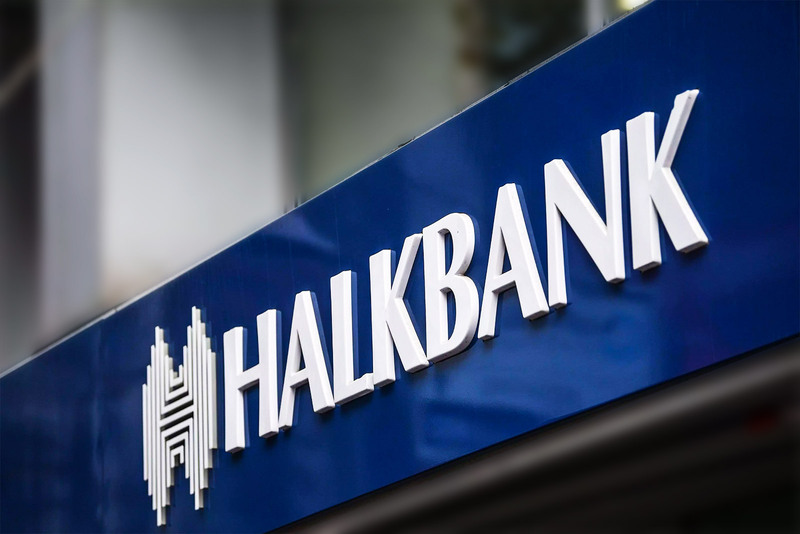 The customers of Halk Invest are able to perform Share and TurkDex transactions for lower transaction commissions online. 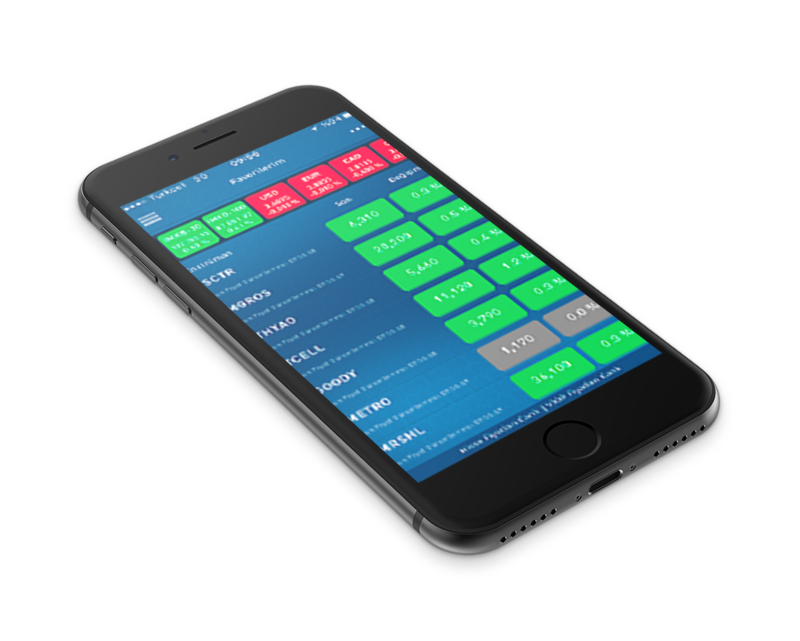 Halk Trader, the Mobile Application of Halk Invest, enables Halk Invest customers to perform transactions on their smartphones and tablets. You can monitor the instant changes in your account. he news content prepared by Turkish and foreign news outlets, which is now a classic with its accuracy, speed and quality, will be available on your mobile phone and tablet device without limitations on all Halk Invest applications. 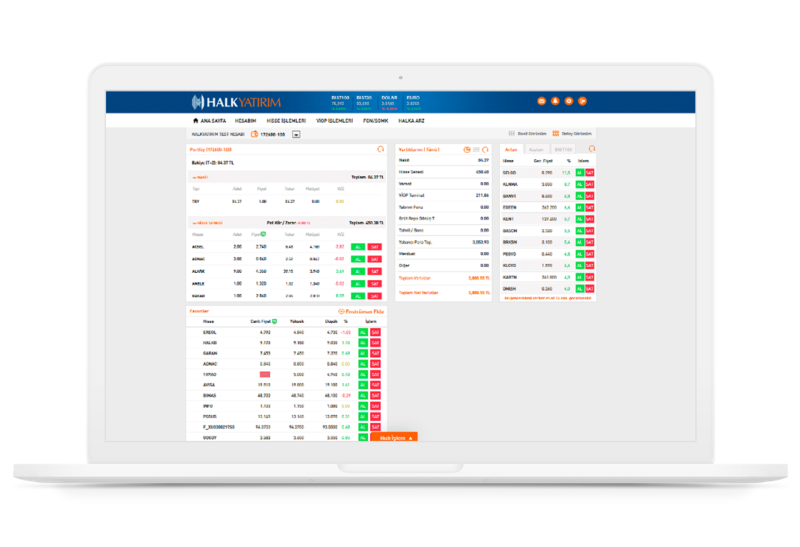 You can customize your pages to see BIST, TurkDex and the prices of certain critical commodities by adding their symbols, and perform your transactions accordingly. Investment Dialog is an alternative access channel that is designed to facilitate our customers’ access to markets to provide fast high-quality service. You can access Investment Dialog directly by dialing 444 HALK (444 42 55) anywhere in Turkey, perform your transactions with our dynamic and specialized customer representatives and get information about our services without waiting. Obtain a New Password for the Internet Branch. Get Support for the Internet Branch and mobile applications. You can transfer funds between your accounts. We are always at your service and have branches in many provinces, including Istanbul, Ankara, Izmir, Adana, Antalya, Bursa, Denizli and Samsun. We also offer online transaction channels. 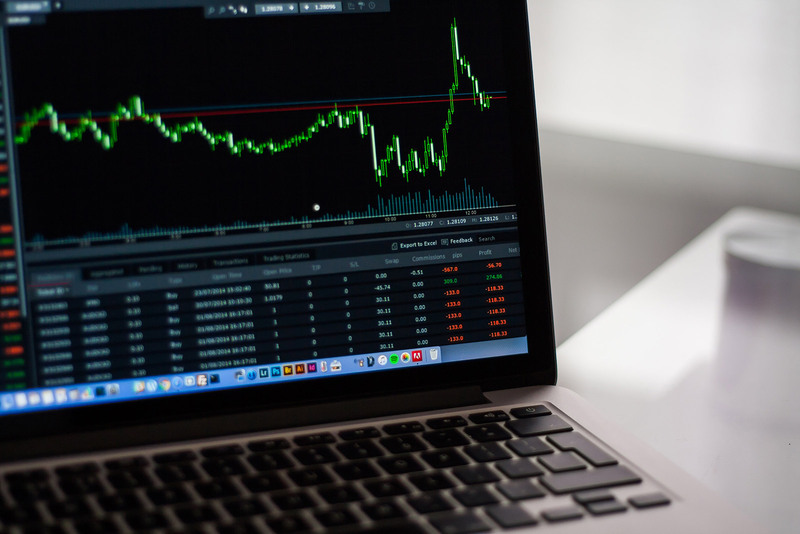 Halk Invest continues to offer the latest technology to investors who want to trade on the data broadcasting platforms Matriks, Foreks and DirectFN. Just select Halk Invest on the platform you use and perform your transactions. All you need to do is to be a Halk Invest customer and get an online password*. You can perform your share certificate, warrant and TurkDex transactions quickly on any platform. 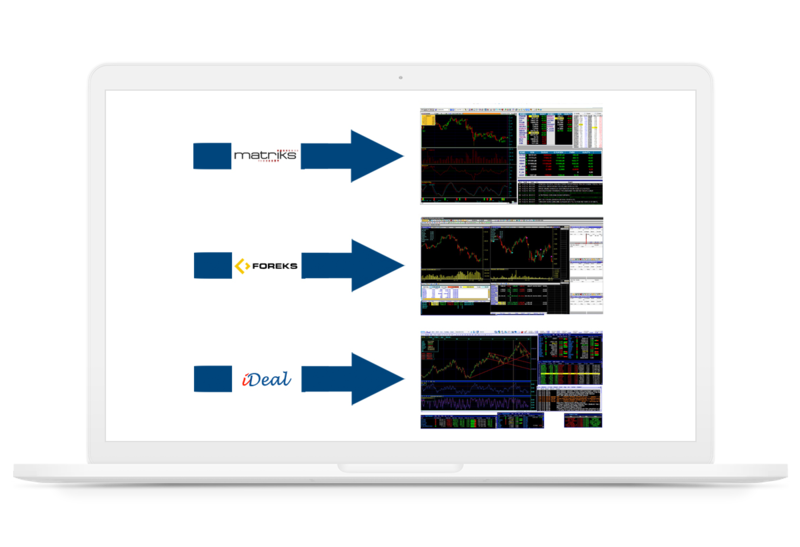 You can monitor instant prices of the capital market instruments superficially** or in depth*** while performing your transactions. You can also see the brokers that performed the transactions at the distribution of brokers at the end of the day. You can also view your portfolio and check your transactions instantly. *You can make a request from our internet branch once your account is active. **Contact your Halk Invest branch office to monitor. *** Contact your Halk Invest branch office to monitor in depth. Those who receive this service agree that Halk Invest may modify, discontinue and/or cancel such applications.